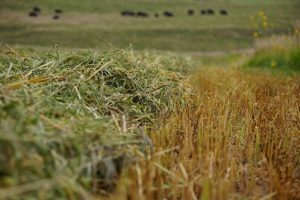 Summer Annual Forages are used for summer pasture, green chop, hay, silage, and winter pasture. 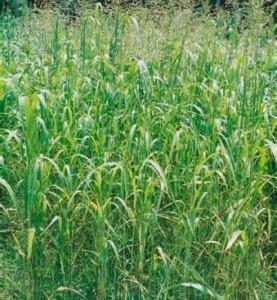 They are often used as sources of emergency forage. 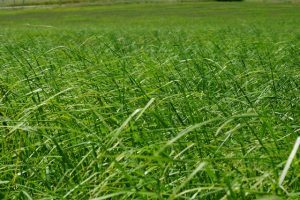 In addition, residues of summer annuals make an excellent seedbed mulch for new stands of perennial grass, particularly in sandy soils. 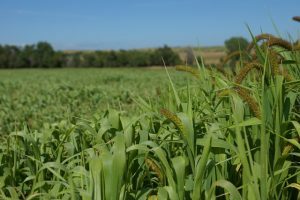 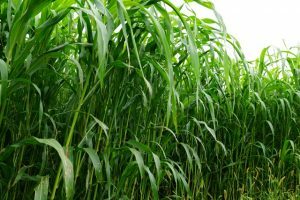 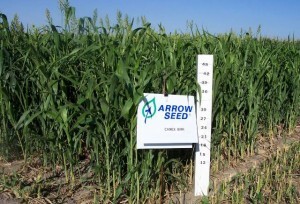 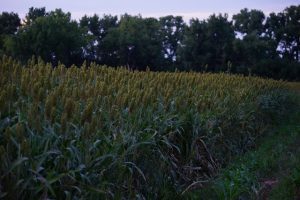 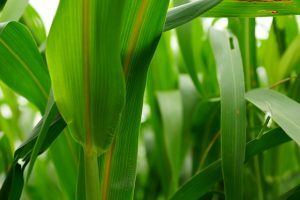 The Summer Annuals that are most often used for forage in Nebraska are Sorghum-Sudangrass Hybrids, Forage Sorghums, Foxtail Millet, Hybrid Pearl Millet, Sudangrass, and Hybrid Sudangrass. 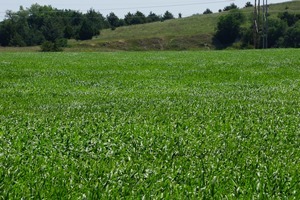 Each of these grasses have unique growth characteristics that require proper management for optimum production. 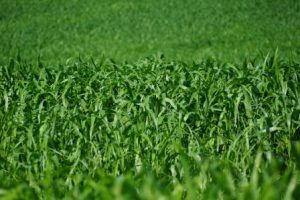 Some of the desirable characteristics of summer annuals are rapid growth (especially in mid-season), excellent drought resistance, and good response to fertilizer and water. 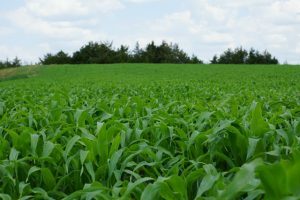 Alkali soils can reduce yields considerably, but plants will tolerate a moderate amount of salinity. 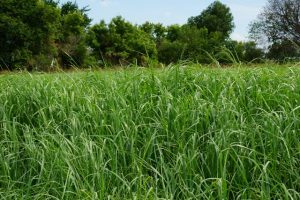 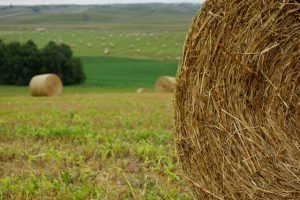 Summer Annual Forages are well adapted to most areas of the state and grow rapidly following planting in late May or June. 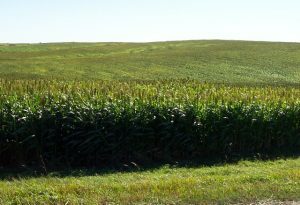 They provide good growth from mid-July through August, and then moderate growth until stopped by fall frost. 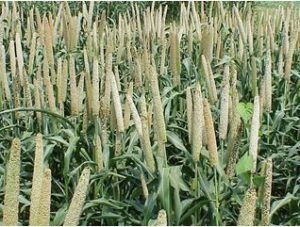 Hybrid Pearl Millet is the only Summer Annual Forage that is safe for pasturing horses. 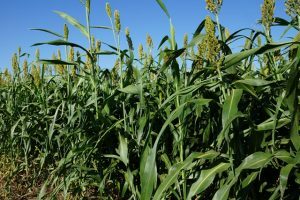 Sorghum-Sudangrass Hybrids produce about the same amount of feed as Sudangrass when used for pasture. 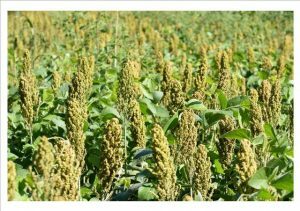 when used for green chopped forage however the yields of Sorghum-Sudangrass hybrids usually exceed Sudangrass or Forage Sorghum. 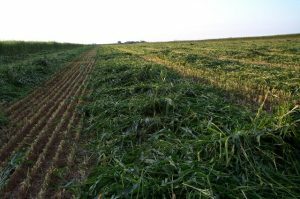 Making Sorghum-Sudangrass into hay can be difficult because drying time is slower than that of Sudangrass. 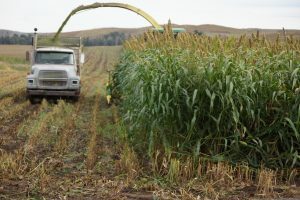 Some taller growing Forage Sorghums with high grain yields are best used for silage. 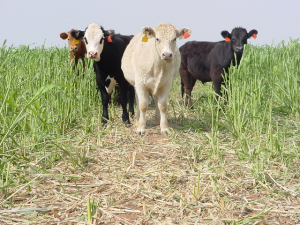 New breeding in summer forages has increased palatability and feed conversion (Brown Mid Rib trait (BMR)) and added to management flexibility (photo period sensitivity). 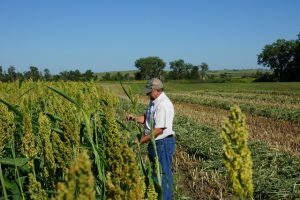 Because of the wide range of plant types, regrowth characteristics and maturity range it is critical that the producer carefully select the summer annual species that will best fit his needs, expectations, and production resources.